The House’s approval of President Trump’s American Health Care Act is obviously just the first stage of what promises to be a compelling, unpredictable and important drama over coming weeks and months. Many CEOs see some significant things they like in the bill, features they hope will make it to the end of the legislative gauntlet. Christine Dura, Chief Development Officer of OrthoNOW the nation’s only network of franchised orthopedic urgent care centers joins Enterprise Radio. 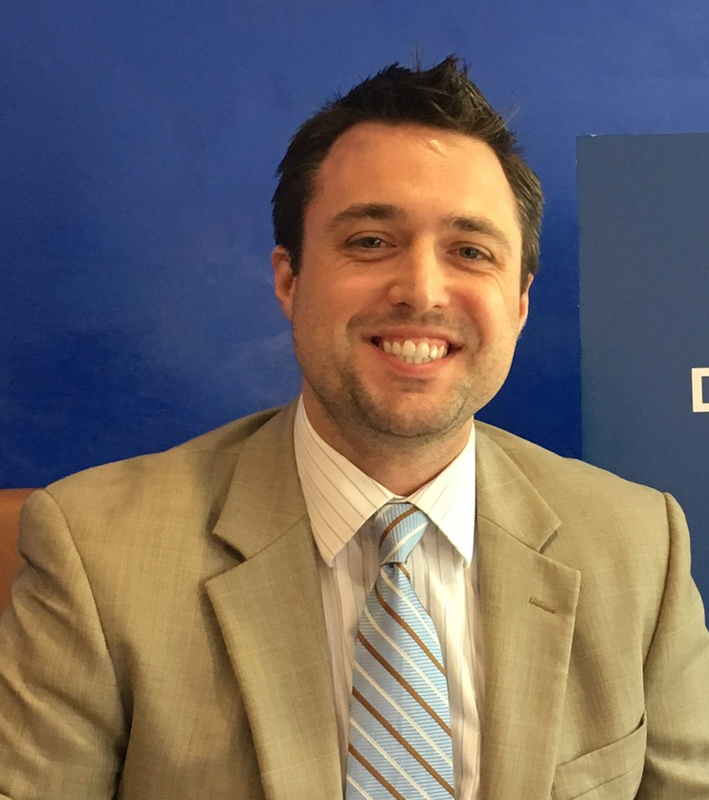 This episode of Enterprise Radio is working in conjunction with the Franchising Channel. We are honored to have our Founder and CEO, Dr. Alejandro Badia, named as one of the 50+ Innovation Leaders by MedCity News and Innovations 50+. Thank you to everyone who voted for us in the innovation category for our disruptive work with the mobile app and Uber integration! Justin Irizarry, CFO of OrthoNow is NOT the stereotypical CFO. His innovative ability to start the nation’s only franchised orthopedic urgent care center is supported by his belief that employees are the biggest asset on the balance sheet. Like many entrepreneurs, Asher Raphael, CEO of Power Home Remodeling in Chester, Pa., knew he needed to offer professional development to his employees. To get started, he took a look at his workforce and identified who had untapped potential. Raphael used performance metrics to decide which employees to work with one on one. When an orthopedic surgeon and a financial whiz put their heads together, something groundbreaking is bound to happen. 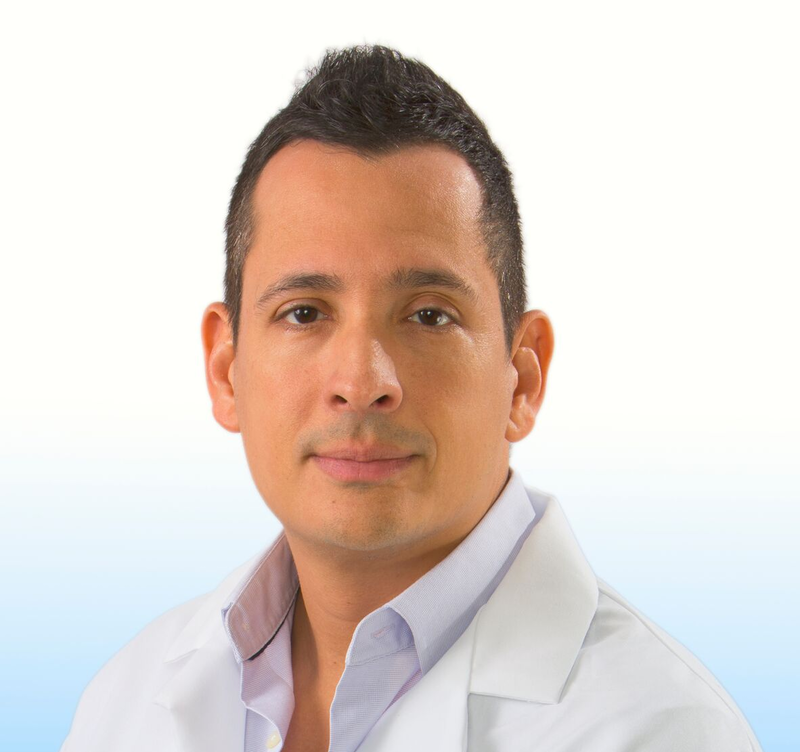 Once Dr. Alejandro Badia and Justin Irizarry realized that they had the tools and knowledge to potentially save orthopedic patients a ton of time and money, innovation of the healthcare industry was underway. If you or a family member broke an ankle or dislocated a shoulder, what if you could just use an app on your smartphone to schedule a visit at a nearby orthopedic urgent care center and, at the same time, also arrange for an Uber driver to transport you? Walk-in patients with ankle sprains, wrist fractures, concussions and other injuries will soon get instant relief with OrthoNOW Urgent Care expanding rapidly across the US. 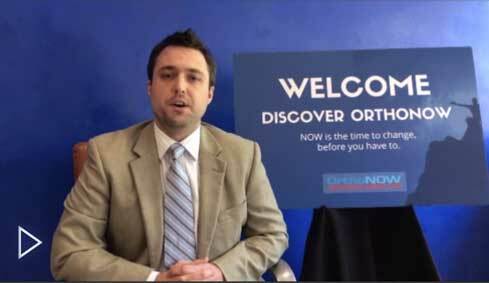 Calling itself the nation’s only orthopedic urgent care franchise, OrthoNOW opened its first location in Miami in 2010 and began awarding franchises in 2014. 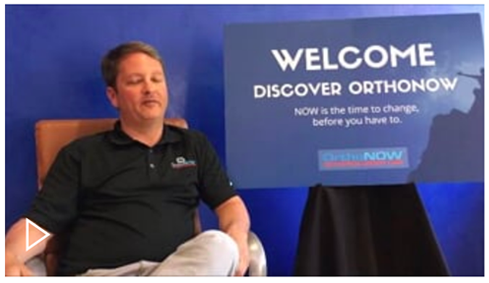 OrthoNOW, a franchise business of specialized orthopedic urgent care centers, announced it would expand its franchise to include a location in Weston, Fla., by this fall and agreed to open several additional centers in Broward County over the next two to three years. The centers are focused on assessing and treating a range of orthopedic and sports medicine injuries on a walk-in basis. Urgent care clinics have become a huge opportunity for orthopedic and spine groups over the past few years.